Women’s Aid annual ‘One in Five Women‘ 16 Days Campaign shows solidarity with women affected by domestic violence. During this time over 130 groups are visible in the communities to show that crimes against women and children are not acceptable. This entry was posted in 2014 Activities on December 5, 2014 by admin. 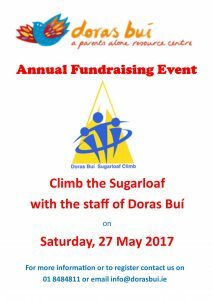 Over the years, Doras Bui has been very successful in securing funds from Government Departments, statutory agencies and from businesses and private individuals for its work with disadvantaged one parent families. However, since 2006 we have experienced a severe cut in statutory funding across all programmes while the demand for our services continues to grow particularly in light of the economic crisis. Against this background, the need for donations from private companies and individuals is more urgent than ever. We are looking for volunteers or ideas and our having a meeting on Thursday the 13th of November at 12pm if anyone would be interested in coming along. Donations ‘in kind’ as well as money are most welcome. If you would like to donate, please contact the Director on 01 8484811. This entry was posted in 2014 Activities on November 7, 2014 by admin. Would you be interested in any of these courses? Explore the many aspects of women’s health from physical to mental and emotional. This enjoyable and informative programme will be delivered by Doras Bui staff while also featuring a number of key guest speakers. A fun hands-on cookery and nutrition course which helps people to make better choices when they shop, cook and eat. Classes will take place in the kitchen in the Northside Partnership, Bunratty Drive. This course will bring out your creative side; each week making something new! From painting & decorating vases and pots to making your own floral arrangements and mosaics. You will be amazed at what you can do! These classes are for enjoyment, creativity and learning. They cater for beginner’s right through to the more experienced. The classes are relaxed and informal and the aim is for participants to create their own artistic work. This entry was posted in 2014 Activities on December 17, 2013 by admin. Learn nutritional info and meet the community dietician. 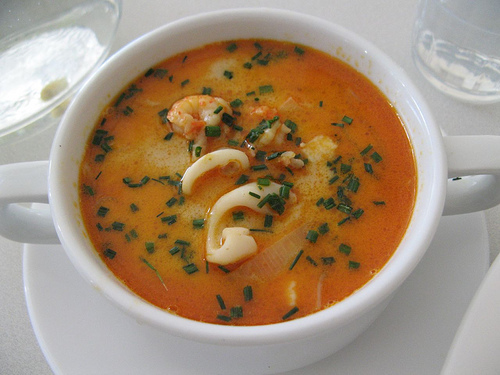 Get great tips for food shopping and receive a Certificate upon completion. This entry was posted in 2014 Activities on September 11, 2013 by admin. This course includes life coaching, goal setting, mindset, and motivation. It aims to help people overcome issues that are causing them anxiety, frustration and/or lack of confidence. The course will help coach you towards a better lifestyle, set short-term and long-term achievable goals and begin to plan to achieve them. Halloween Fun for kids & parents in the garden! Thank you to Sphere 17 for letting us use their building. 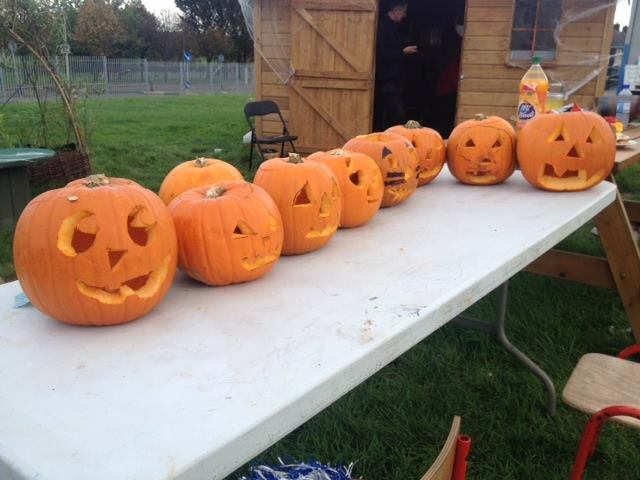 We had lots of fun doing SPOOKY CAKE DECORATING & PUMPKIN CARVING and in FANCY DRESS of course! This entry was posted in 2014 Activities on August 28, 2013 by admin. These classes are for enjoyment, creativity and learning. They cater for beginner’s right through to the more experienced.